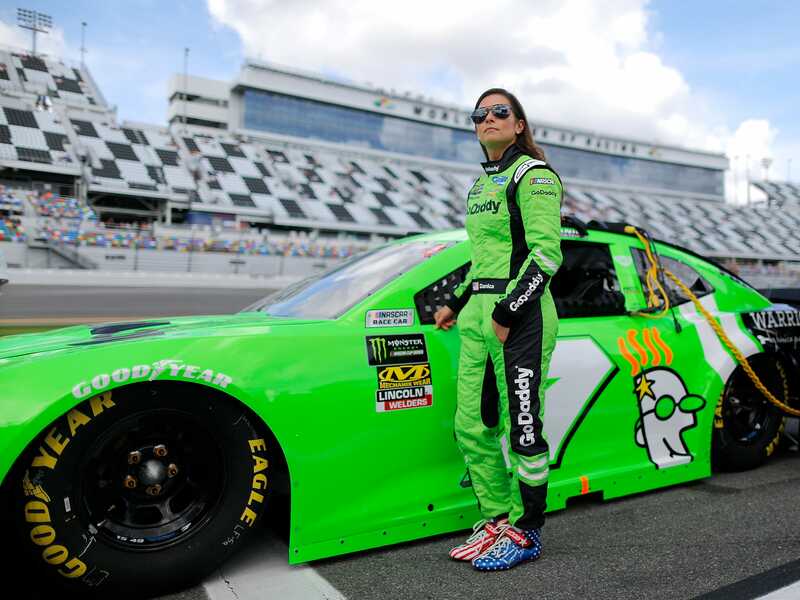 Danica Patrick is one of the most recognisable women in sports: she had a successful racing career, both in IndyCar and NASCAR, and her sponsorship with GoDaddy helped her become a household name. Working in a male-dominated field like racing, Patrick struggled for acceptance. But she now holds multiple records, like becoming the first and only woman to win an IndyCar race. Now, Patrick will be speaking at Business Insider’s Ignition conference in early December. As a former racer and current entrepreneur, she’ll likely have plenty to talk about. Patrick got an early start with racing: she began go-karting at the age of 10. During her first drive, she crashed into a wall at 20 mph and caught her jacket on fire. She wasn’t scared away from the sport, however, and she continued to go-kart throughout her teenage years. 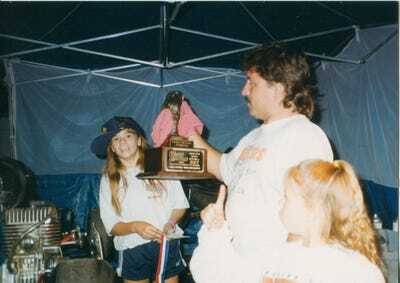 She set a track record during her first year, and won multiple titles soon after beginning her racing career. When she was 16, Patrick decided to advance her racing career. 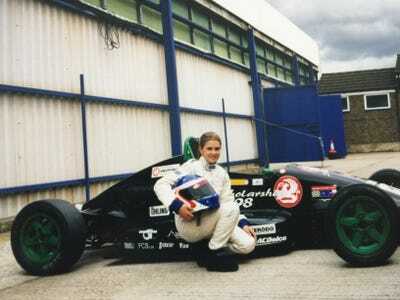 She quit high school and moved to England to receive training for open-wheel racing. 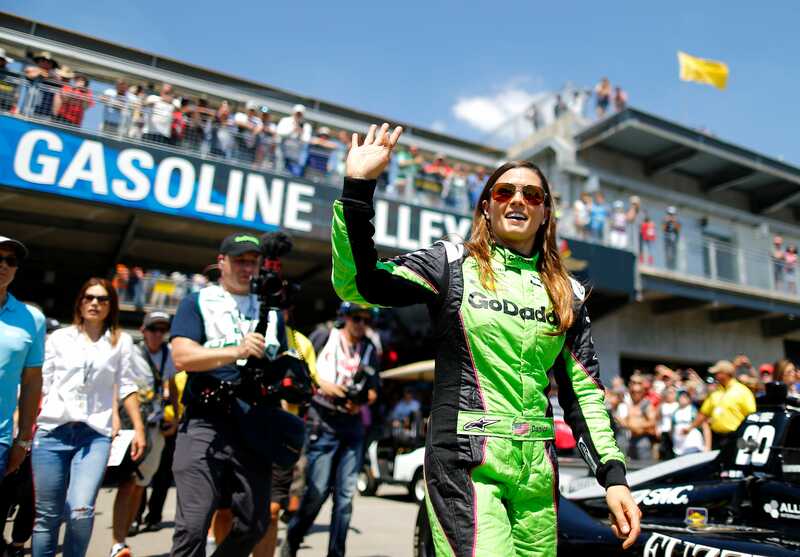 She trained and raced there for three years, before eventually returning to the United States and getting signed to the Rahal Letterman Racing team. It was the start of her professional racing career in the United States. 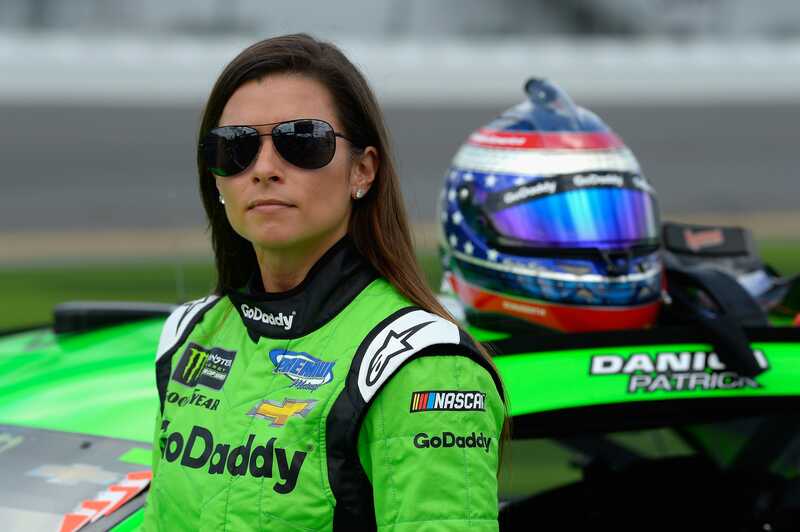 Patrick very quickly made a name for herself in the racing world: she was named one of TIME magazine’s Most Influential People in 2010, and became the only woman to win an IndyCar race in 2008 in Motegi, Japan. Patrick was also the first woman to ever lead laps at both the Daytona 500 and the Indianapolis 500 races. In 2006, web-hosting service GoDaddy sponsored Patrick. GoDaddy would continue to sponsor her throughout her racing career, and she appeared in 13 Super Bowl commercials for the company — the record for the most Super Bowl commercial appearances. 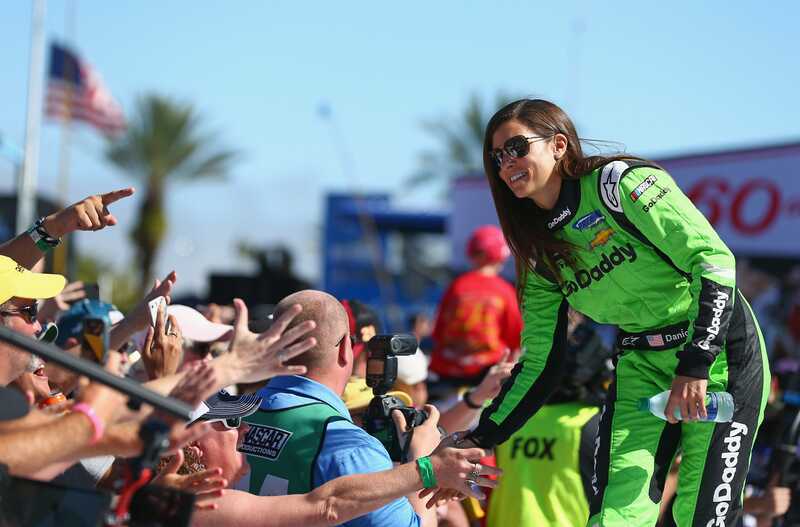 After making a name for herself in IndyCar racing, Patrick decided to venture into stock car racing in NASCAR. In her final race before retiring in 2018, Patrick’s car spun out and crashed at the IndyCar 500. Although it was an unfortunate end to her racing career, she was uninjured. Patrick retired from racing in early 2018, but she’s kept herself busy. She owns a vineyard called Somnium, located in Napa Valley. Patrick also started her own athleisure clothing line, called Warrior, which is sold through the Home Shopping Network. She’s been working to become certified as a CrossFit trainer, and also leads workout groups, including the GoDaddy fitness group. 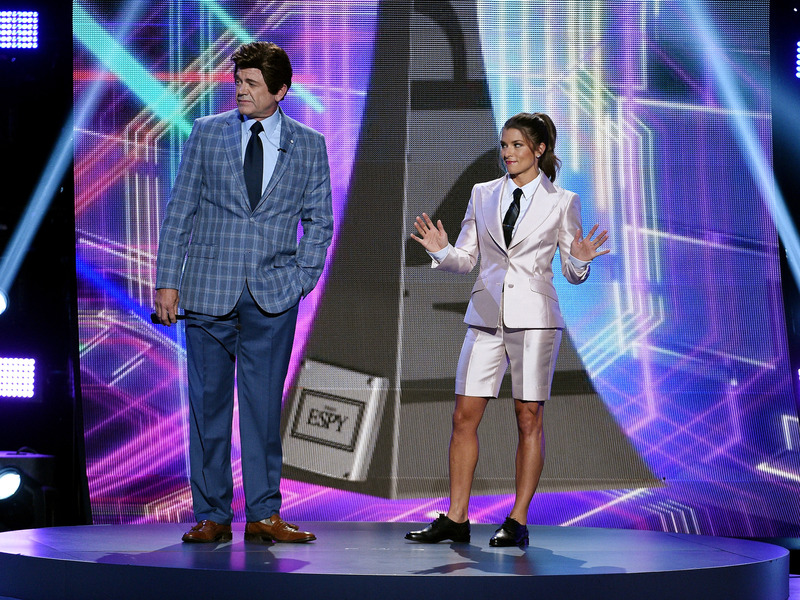 In July 2018, Patrick became the first woman to host the ESPY awards. Now, Patrick has been dating Green Bay Packer’s quarterback Aaron Rodgers for nearly a year — and the pair has travelled to places like Africa and India. 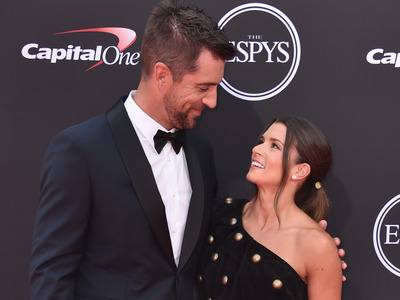 Patrick was a Bears fan before dating Rodgers, but she’s since switched her allegiance to the Packers.